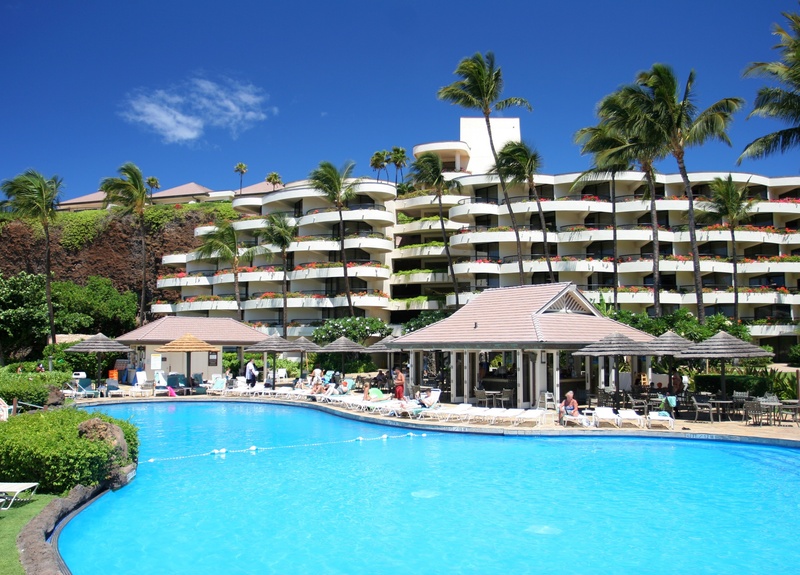 Whether it’s the lure of endless sunshine in Arizona, snow-laden mountains in Colorado or the sandy beaches and crystal blue waters of Florida, the hotel industry across the country is thriving due to strong occupancy rates. In fact, PKF Hospitality Research predicts record U.S. hotel occupancy rates through 2017. Managing the control and usage of keys is a significant undertaking for anyone working in fleet management. 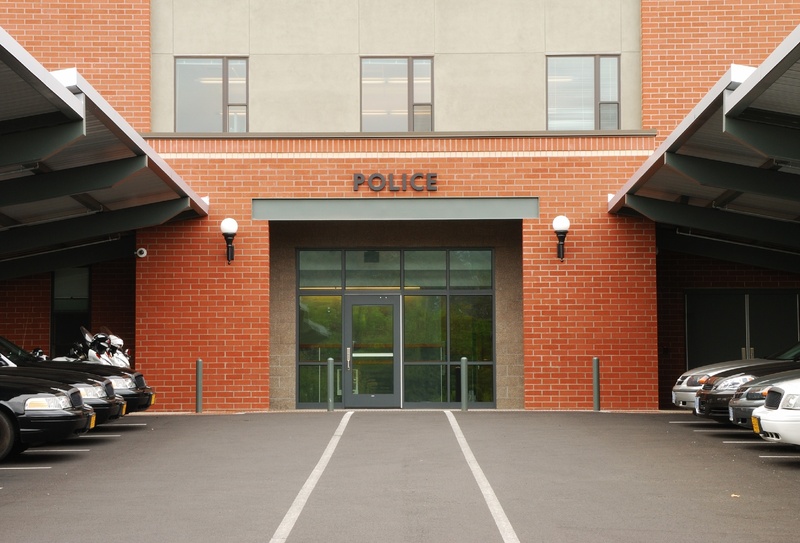 Access to keys is critical to the execution of your business and protection of your assets, with the loss or theft of keys representing a significant risk to your operation. Anyone with the key can drive off with a vehicle, use that vehicle for personal needs, or otherwise mishandle your assets. In addition, losing the key to a vehicle takes that vehicle out of commission for the time it takes to locate the key or rekey the vehicle—a significant loss for your business. It’s crucial to effectively manage the keys essential to your operation. Managing a fleet of vehicles isn’t easy. Keeping track of several vehicles, often of a variety of makes and models and uses, meeting out their use, and maintaining them over their lifespan is an unwieldy task, made all the more difficult by the need to control access to your fleet. 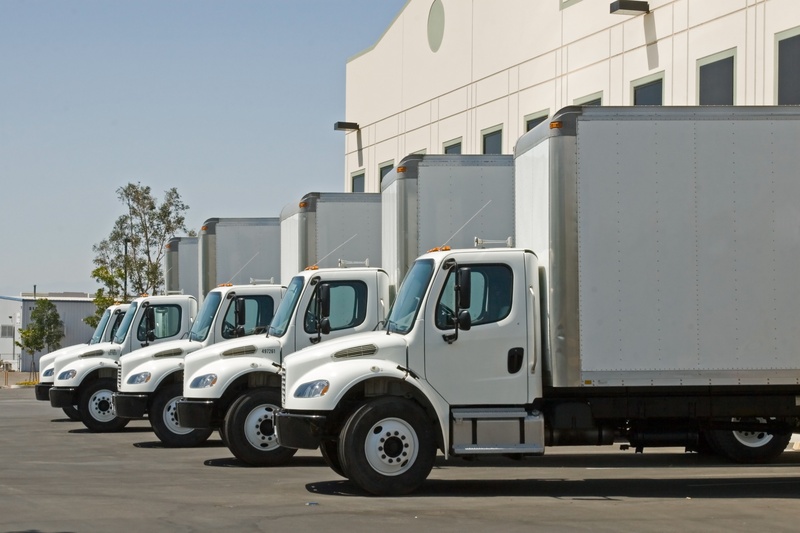 A key management system can manage many of these challenges in an organized, auditable system that works easily across fleets of all sizes, styles and verticals. 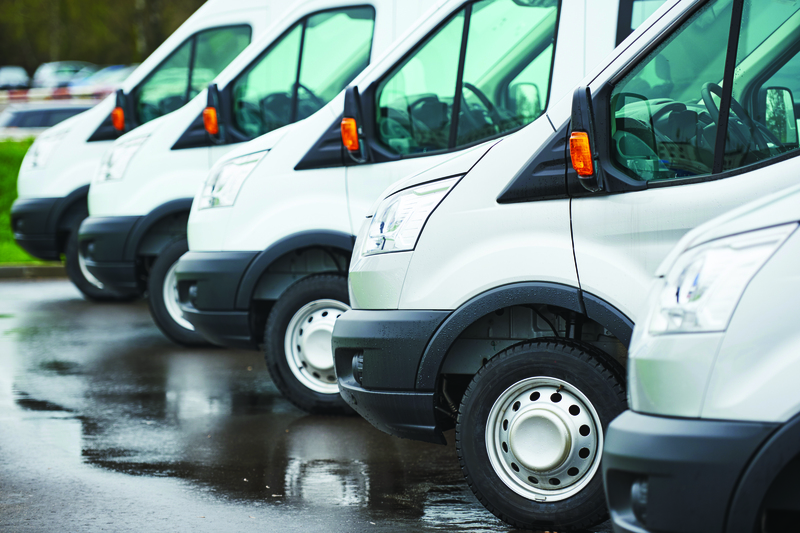 Your fleet vehicles are your most valuable assets. It’s critically important to maintain them properly, keep them clean and protect them from harm. 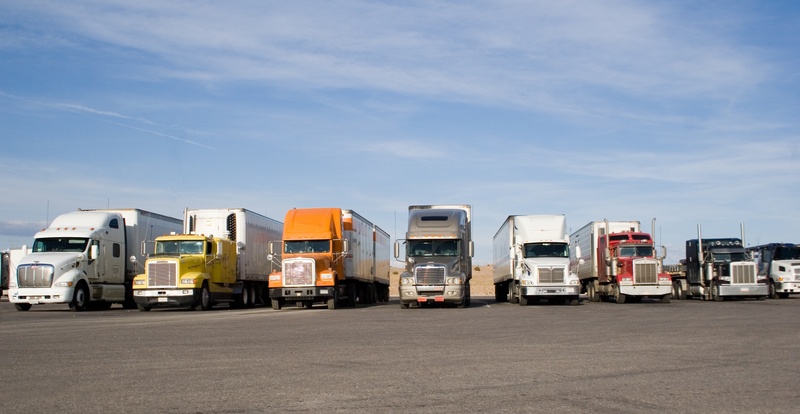 In short, you need to manage your fleet. And in order to do that, you need to manage their keys.